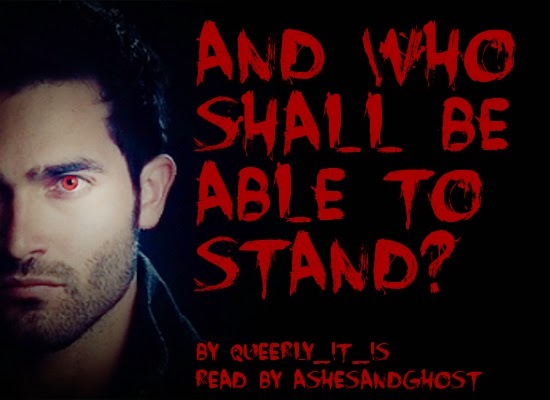 Title: [Podfic] And who shall be able to stand? A school seems an odd place for them to meet like this. Link to Text: And who shall be able to stand? For my "AU: Apocalypse" trope bingo square. We'll go with this for now, if you have any changes let us know! Oh, awesome! Yeah, I suppose just the TW character pairings, since it's a case of possession. I didn't realize you got points for all pairings! Thanks.